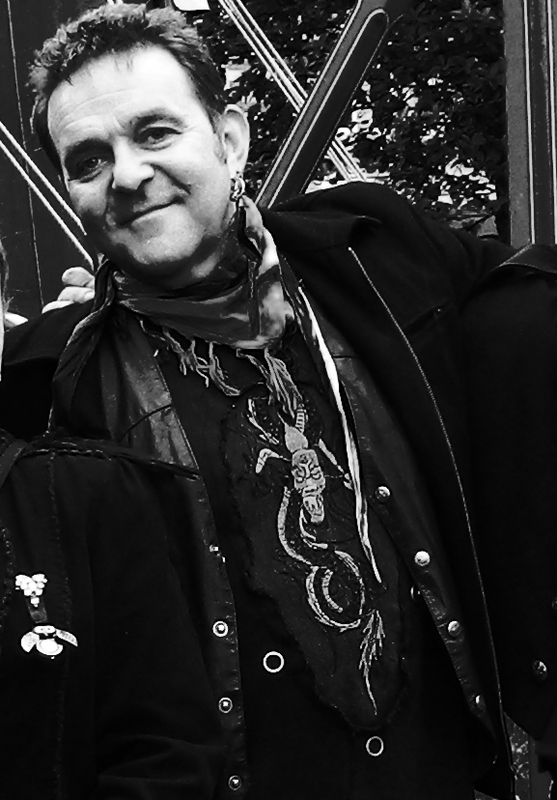 Greg Howes is a writer, genealogist and historical researcher based in Carmarthenshire, Wales, UK. Greg has lived in Wales for the last twenty six years, though originates from Thame, Oxfordshire, England, UK. 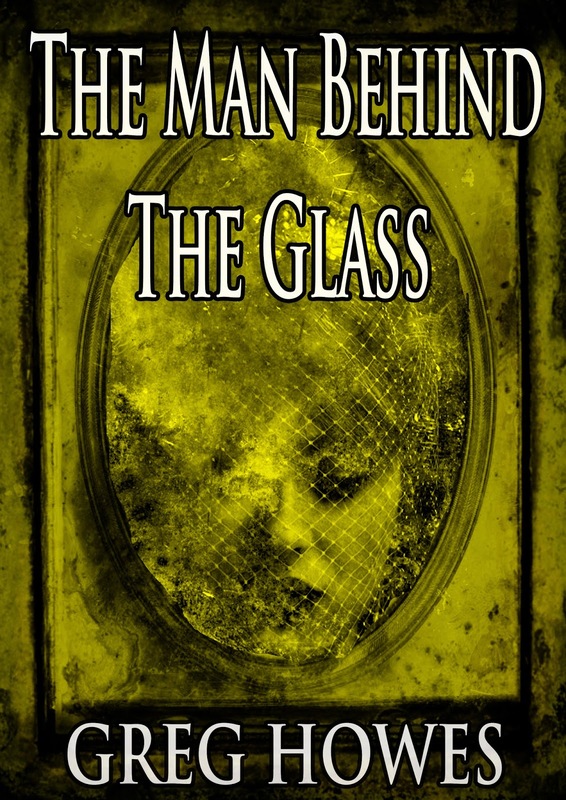 He is the author of the Gothic fiction novel, “The Man Behind the Glass” (released in 2014) which is based around a character called Septimus Blackwood, a Victorian photographer with a difference. The story is set in London’s East End in the year 1860, and is about a man’s quest to capture life and cheat death through photography. Septimus races against time to discover his family’s long lost legacy buried deep amongst the forgotten rivers and cellars of old London. 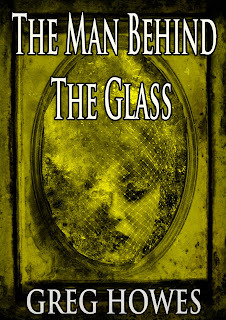 Unbeknown to him a mysterious old woman looks on....A tale that will pick the pocket of your dreams for now and evermore. Greg is now writing his second novel, “The Movement of Light,” and a further selection of short stories and dark poems. When not writing or researching, Greg likes to roam around the wild, historical and romantic landscape ofWales. The first book he ever bought (aged 9) was a non fiction book called “Ghost and Hauntings”. He believes the film “The Amazing Mr Blunden” viewed when just aged 8 greatly inspired his love of the Gothic.